O my God, my older daughter’s bringing pie for Thanksgiving. My younger daughter’s bringing pie for Thanksgiving. So is my mother-in-law. OMG, Thanks for listening to my pie prayers! Because there’s never too much pie. This entry was posted in OMG Prayers and tagged Autumn, Desserts, Faith, Family, Food, God, Humor, Prayer, Rachael O. Phillips, Thanksgiving on November 21, 2016 by rachael. Never!! Thanks for another Monday smile! Becky, So sorry my comment did not come through earlier. 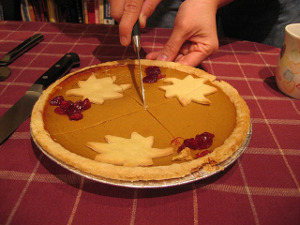 I hope you and your family had a blessed Thanksgiving, with maximum joy and pie! Our world needs more pie…..
Pat, You are so right! Maybe if we all sent a pie to Washington D.C., they’d play nice! Blessings on you and your family, and have a wonderful pie-ful Thanksgiving!